I remember meeting Carlos Melange last summer at Mixx in the Borgata in Atlantic City. He was just chilling there listening to The Chainsmokers kill it at the time. I was with my buddy and enjoying the music from a table. My buddy kept telling me Carlos kills it. This recently popped up on my Facebook and I had to share it. 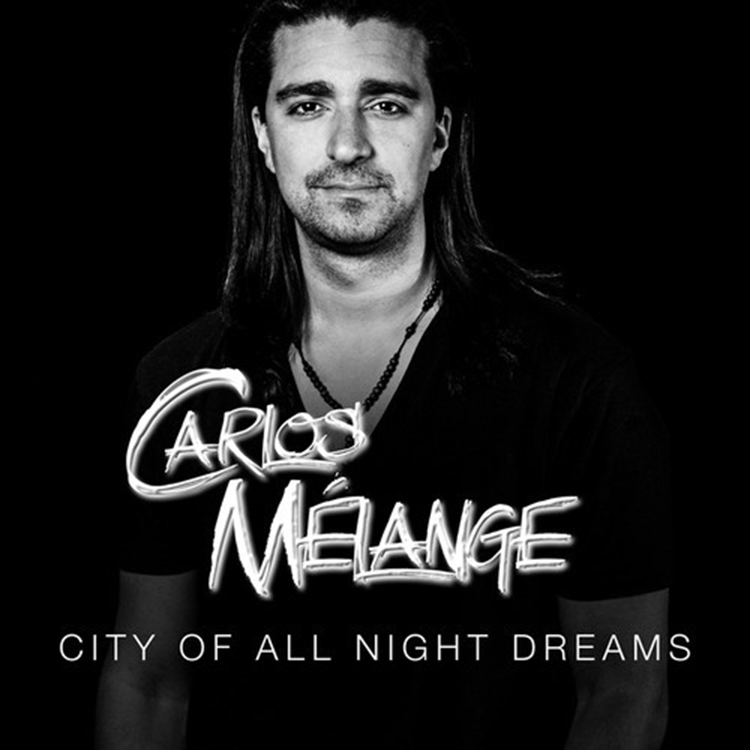 Carlos mashes up Alesso and Dirty South’s “City of Dreams” and Icona Pop’s “All Night” to make a helluva remix. It is full of emotion and energy. These tracks go well together especially in the hands of Carlos Melange. Check it out and download it since it is free!